A delicious barrel aged balsamic vinegar with traditional grape juice syrup, made by cretan grapes. Drizzle over salads, meat, risotto, pasta, seafood and condiments. A great mix of balsamic vinegar, made by fine Cretan grapes, combined with authentic thyme honey. 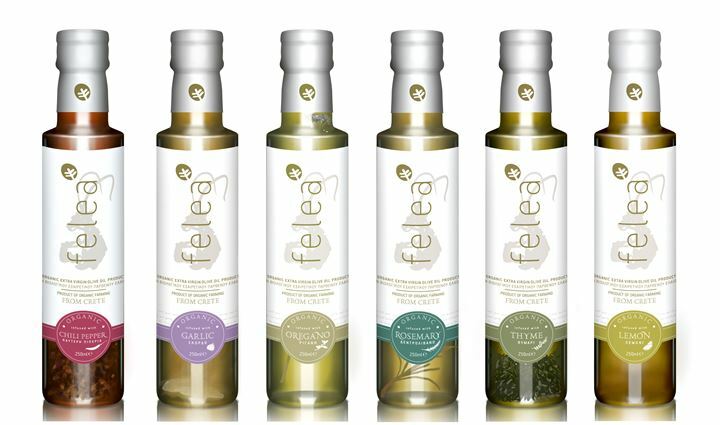 Add FeleaGoods balsamic vinegar on salads and meat or prepare a dip for your bread and enjoy a unique gourment experience in flavors of Crete. 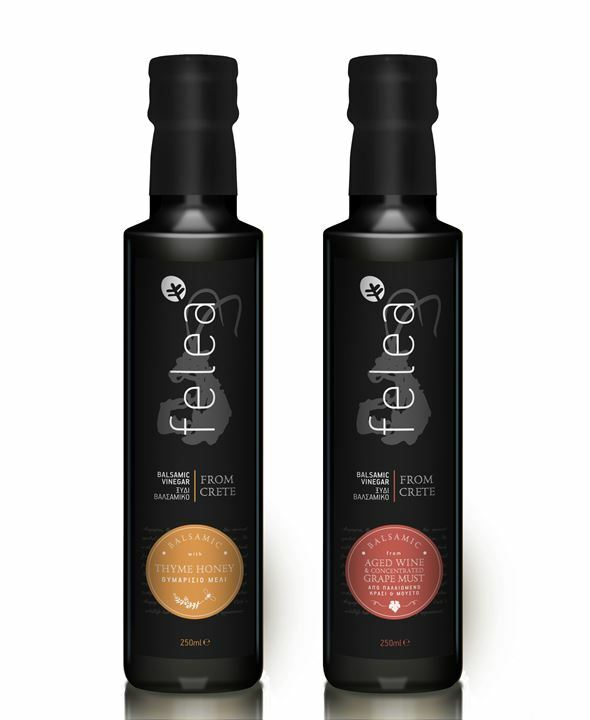 Be the first to review “Felea Balsamic Vinegar” Click here to cancel reply.